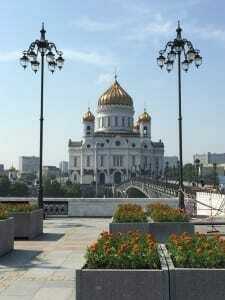 The capital of Russia is an excellent city to visit despite of controversial political issues. 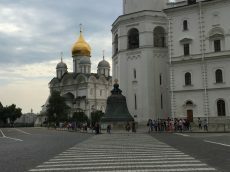 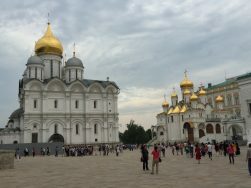 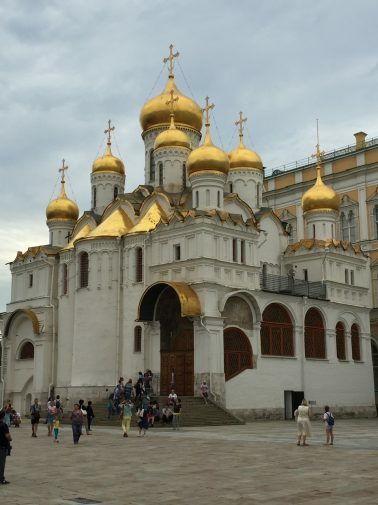 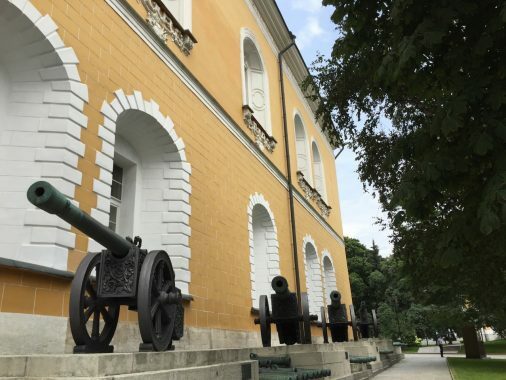 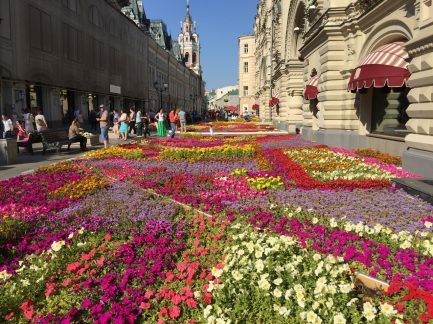 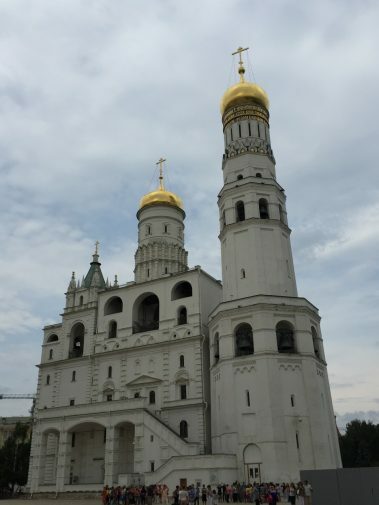 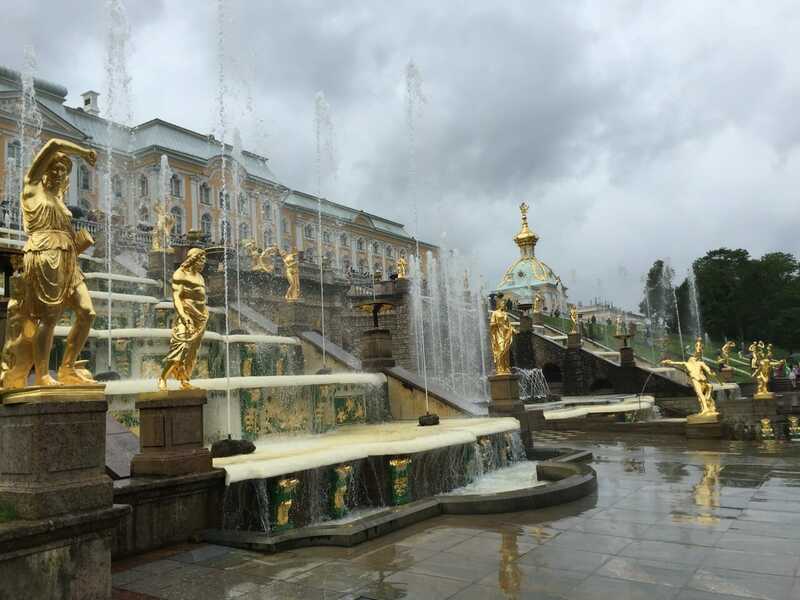 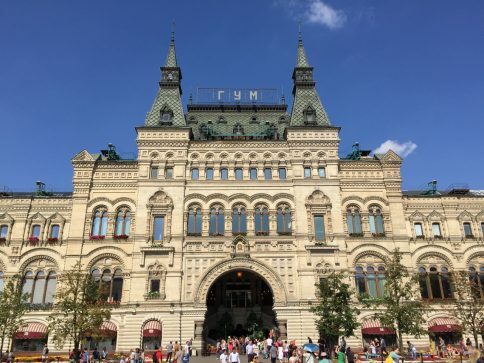 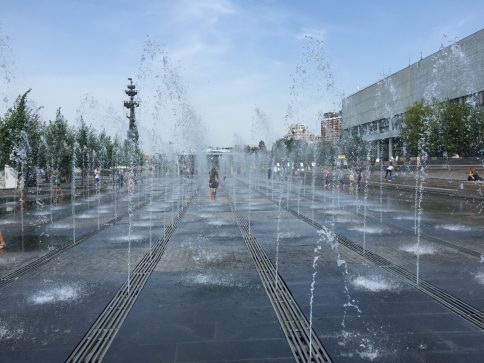 There are so many things to do in Moscow that I was there in August 2015 and just loved it! 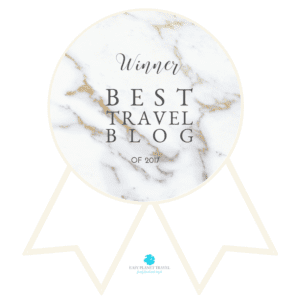 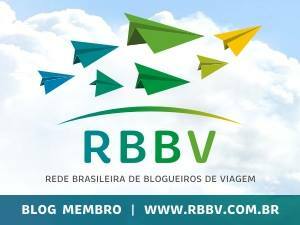 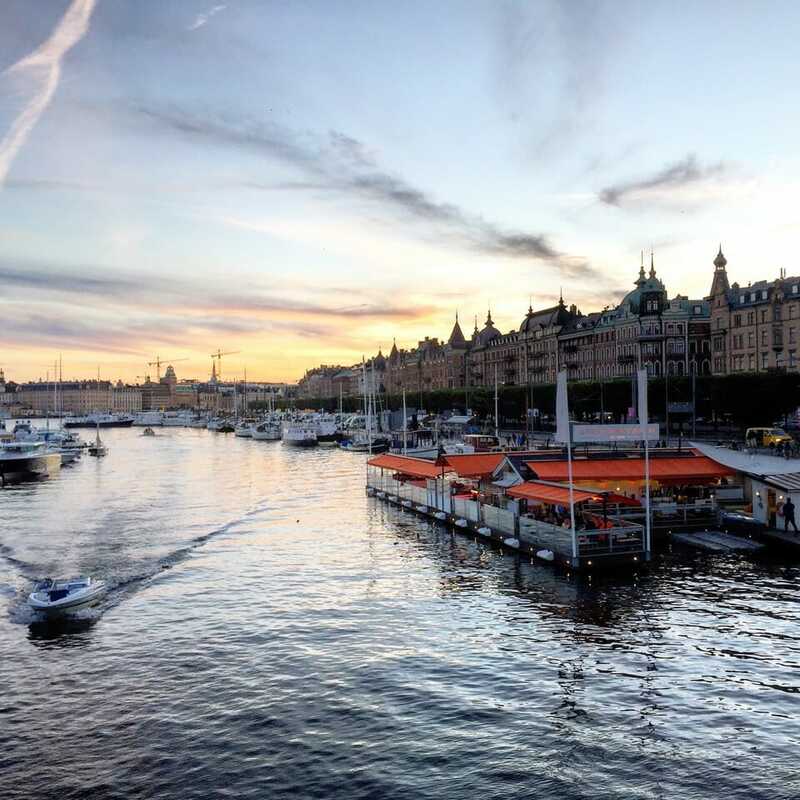 Beautiful architecture, breathtaking churches, iconic landmark buildings contrasting with futuristic ones, gorgeous subway stations and great cuisine. 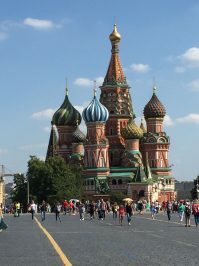 I got really surprised with Moscow especially with the architecture!! 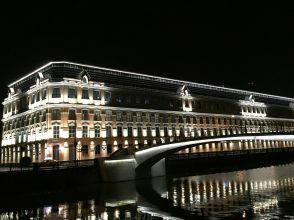 One of the 7 Sisters buildings, Moscow. 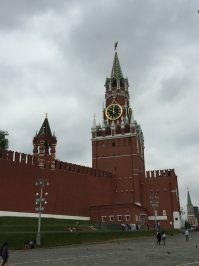 Moscow Kremlin: a building complex with important museums, beautiful gardens and churches. 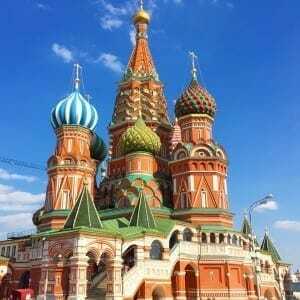 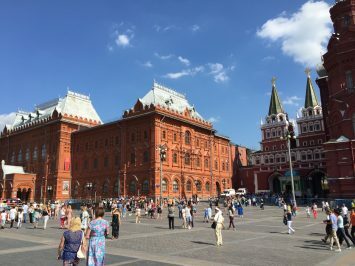 Red Square: situated on the heart of the city this square provides a view of some of the most important buildings in town and it’s undoubtedly one of the essential places to visit in Moscow. 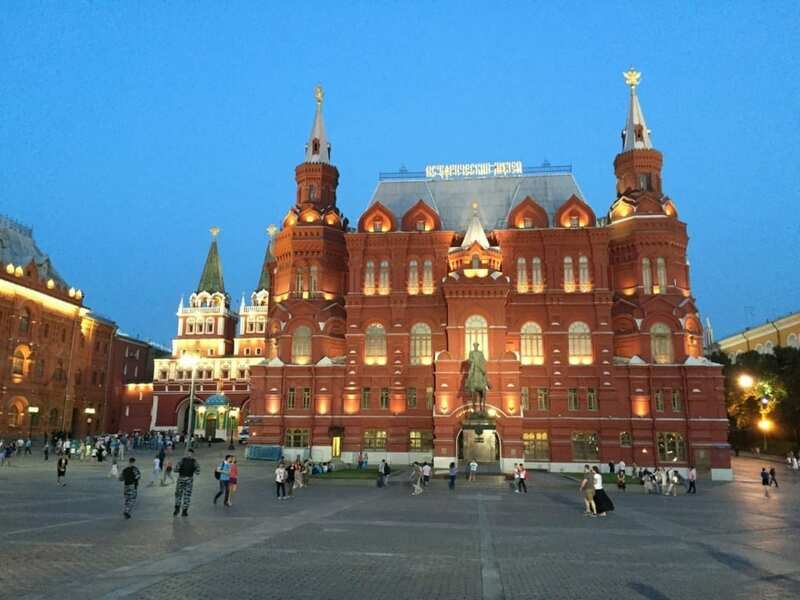 State Historical Museum: one of the most beautiful buildings located on the Red Square. 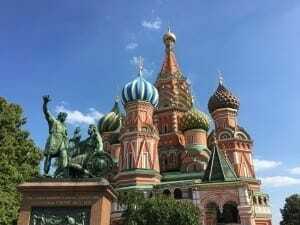 Saint Basil’s Cathedral: one of the most beautiful cathedrals I’ve ever seen. 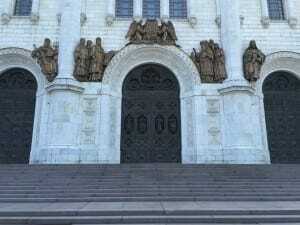 However, inside is not that interesting. 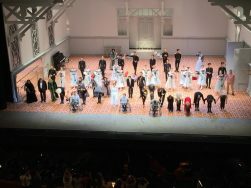 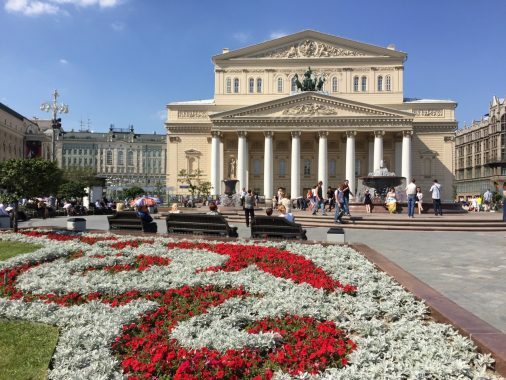 Bolshoi Theater: the house of the most traditional and important ballet of the world. 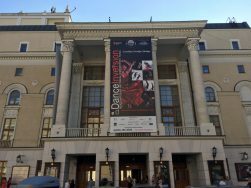 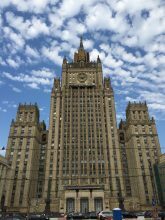 When you visit Moscow you should see at least one perfomance or even do guided tour in the building. 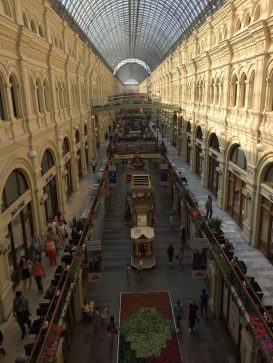 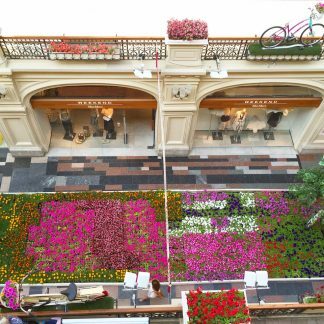 GUM: iconic shopping mall in the heart of the city. 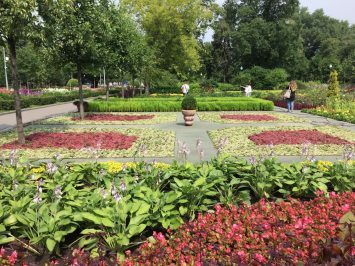 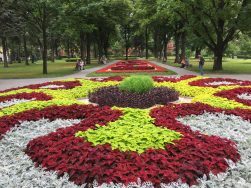 Gorky Park: a nice park with some museums close by. 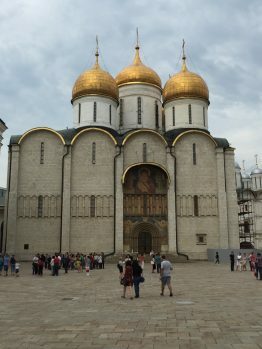 Cathedral of Christ of the Saviour: impressive inside and outside. 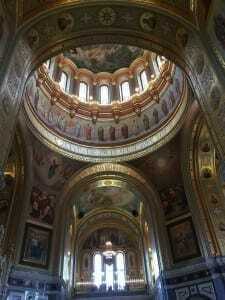 I got totally speechless when I entered this cathedral. 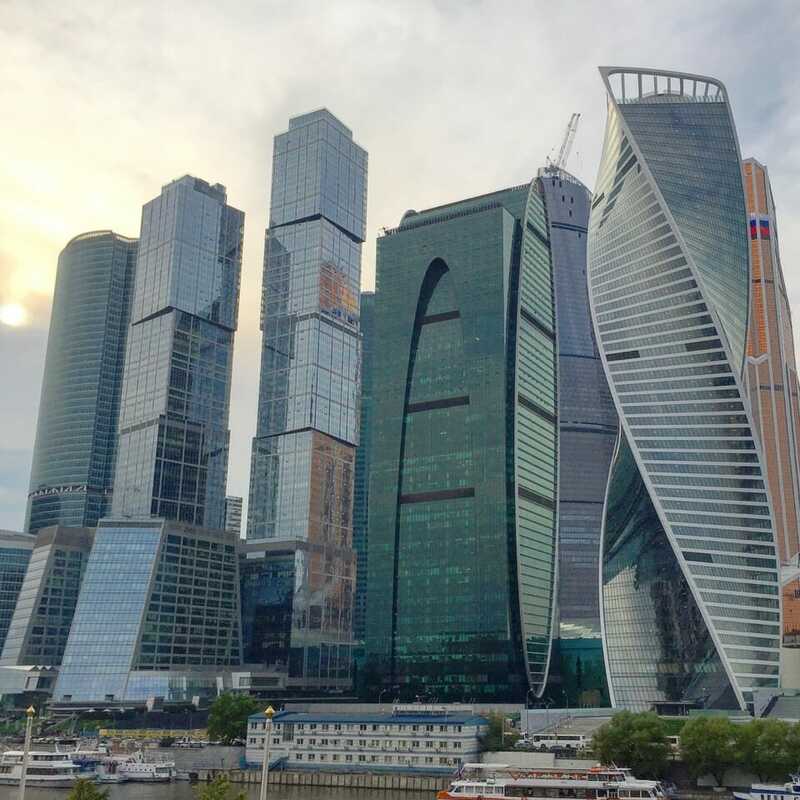 Moscow Financial District: a very futuristic architecture with buildings from worldwide renowned architects. 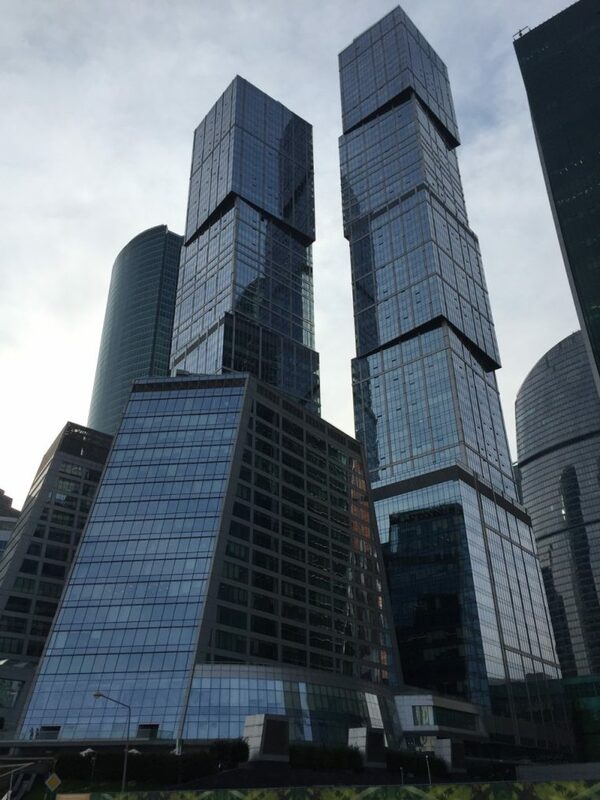 I was thrilling visiting this part of the city. 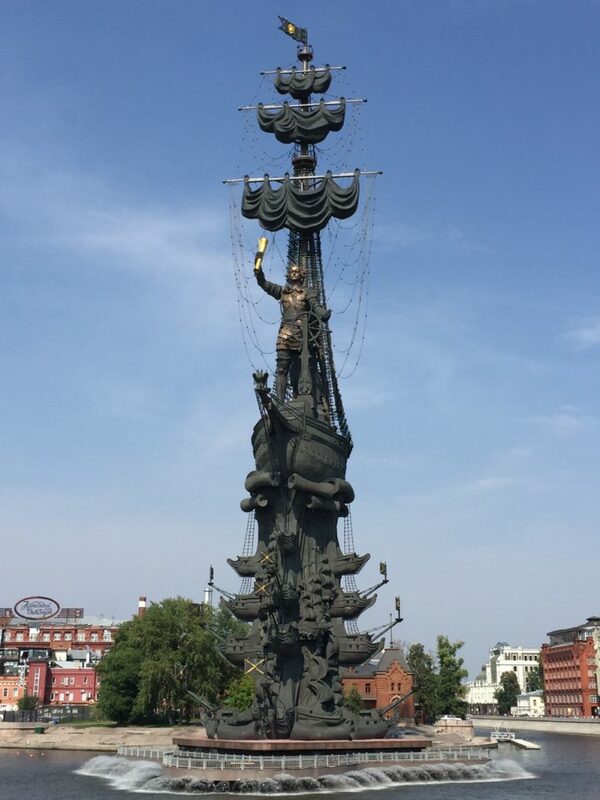 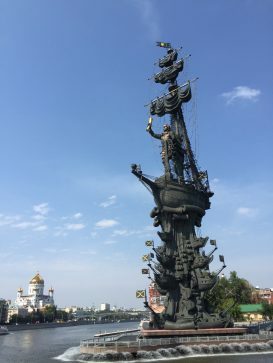 Peter the Great Statue: imposing and exuberant monument dedicate to the beloved czar. 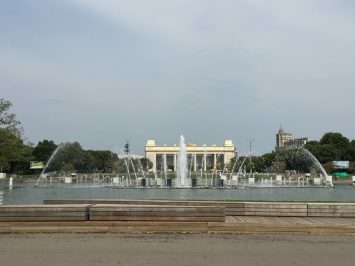 Park near Peter the Great Statue. 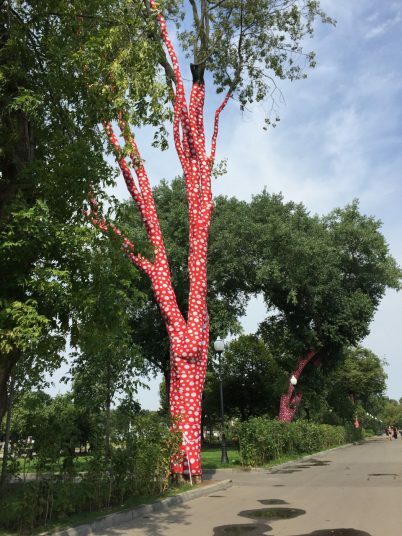 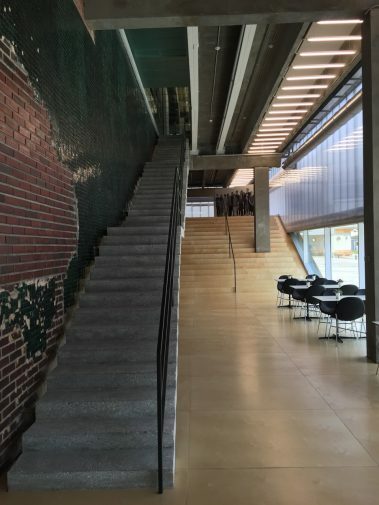 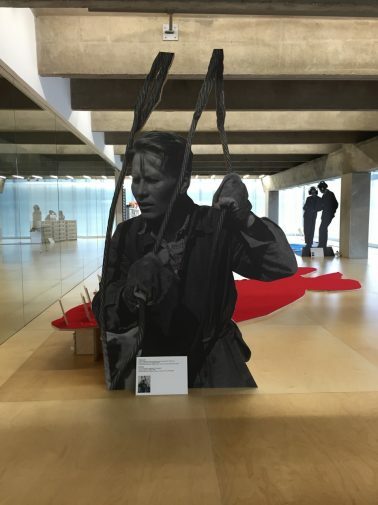 Garage Museum of Contemporary Art: a major art museum located on Gorky Park. 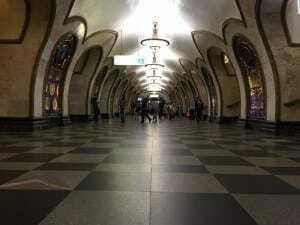 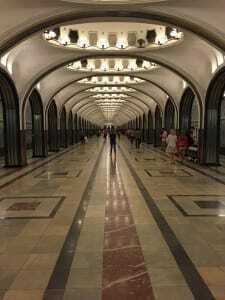 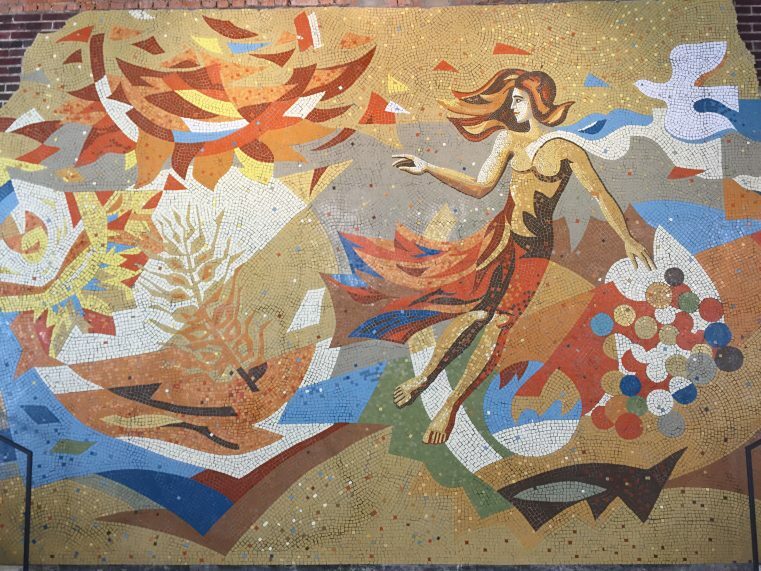 Subway Stations: the subway stations in Moscow are also an attraction. 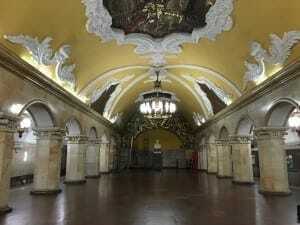 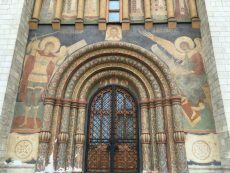 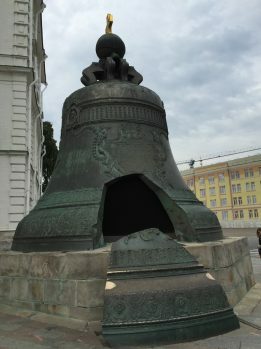 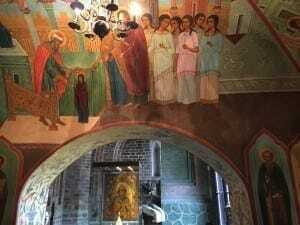 There are even tours to tell the history of those handcrafted places built by Stalin as a gift to the people of Moscow. 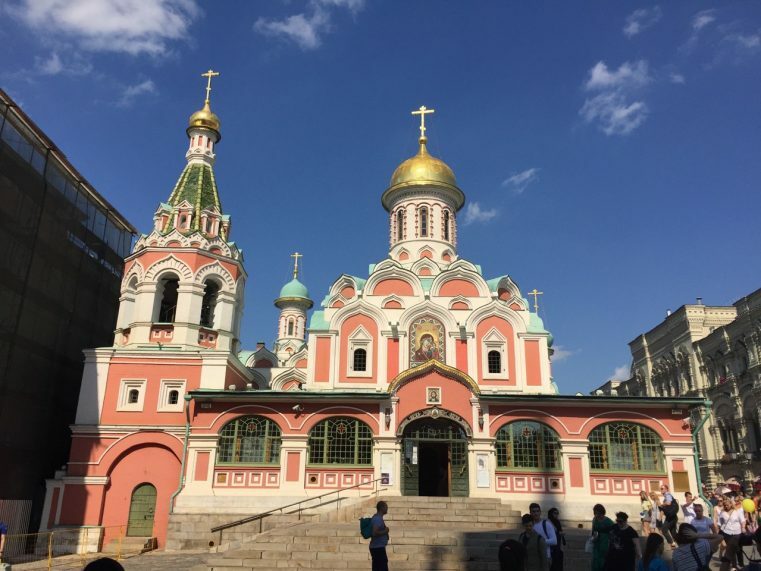 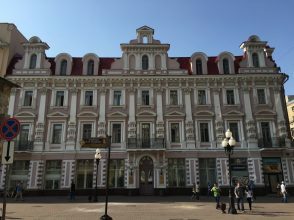 • If you want to visit Moscow and take the Trans Siberian Express, here are some pictures to inspire you.